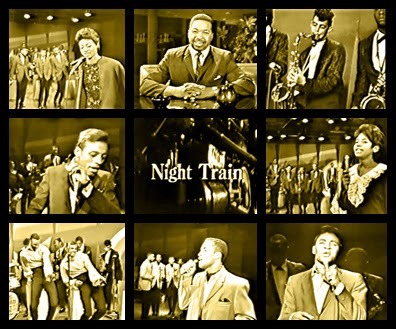 Night Train was an all-black rhythm and blues, vocal group harmony and soul music tv show out of Nashville. It ran from 1964-67. Tremendous performances and great backup singing! Check out Jimi Hendrix playing guitar in the opening act. Be good to ya neybaaah!